You are getting married. I am SO thrilled for you. Which is why you’re here. 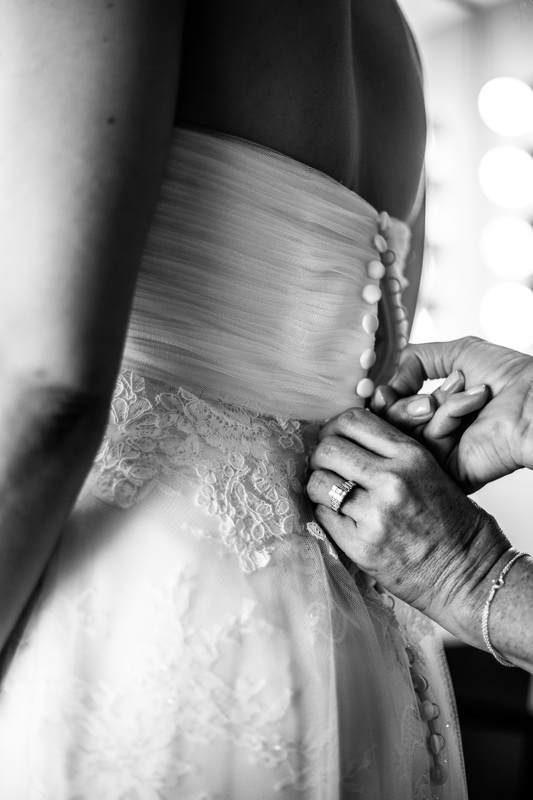 You need a wedding photog, but not just anybody who’s good with a camera. You want a photographer who you can TRUST. You want someone who you can call a friend; someone who helps you feel super comfy in front of the camera so that the goddess that you are SHINES THROUGH in the pictures. Not some stony stranger who follows you around all day in awkward silence. You want someone who you can count on for support cause girrrrrl this whole wedding planning/getting married business can be daunting. I know. I’ve been there, and I want you to know I got your back. I’ll be the ninja photographer, cracking jokes so you and hubby can just enjoy each other on your Big Day while I document the true love that is the reason for all this hoopla. Plus I’ll tell you about all the pitfalls to avoid and all the wedding day life hacks you might wanna try so that your wedding is a smashing sucess. If you like the sound of that, let’s grab a latte and get started!